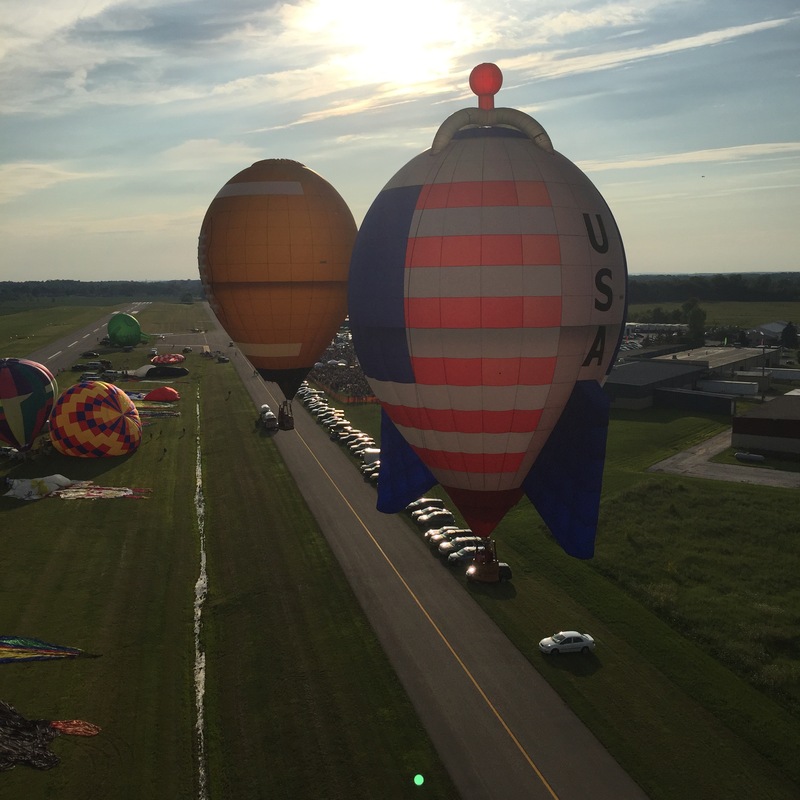 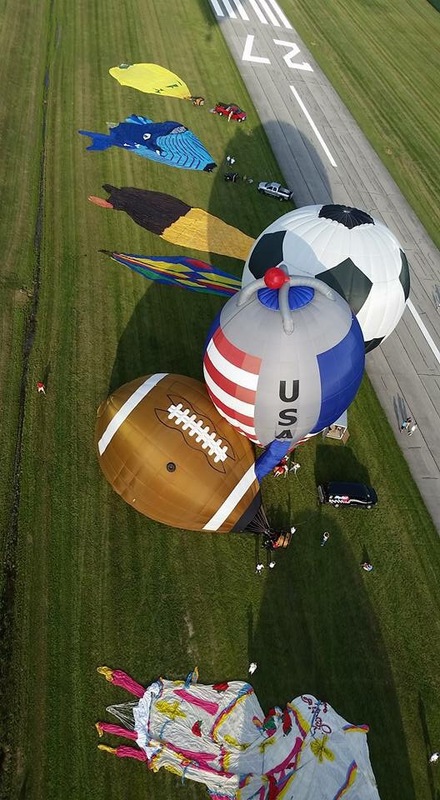 Marysville Ohio again hosted the 2015 All Ohio Balloon Fest at the local airport. 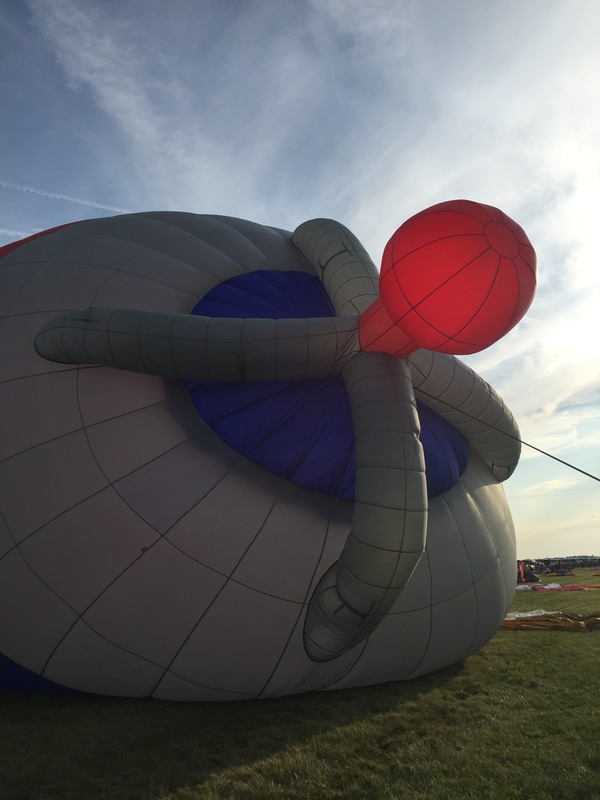 The festival which included over 20 Balloons and several special shaped balloons took place Thursday – Saturday. 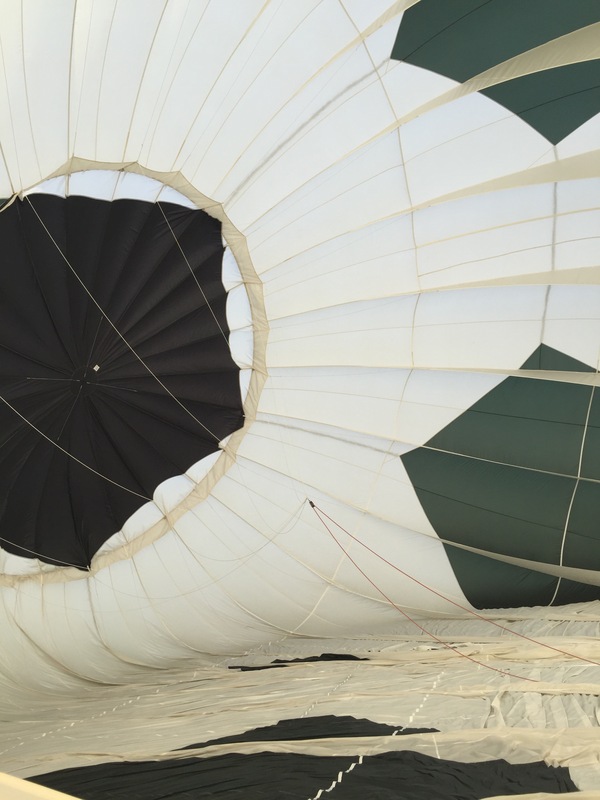 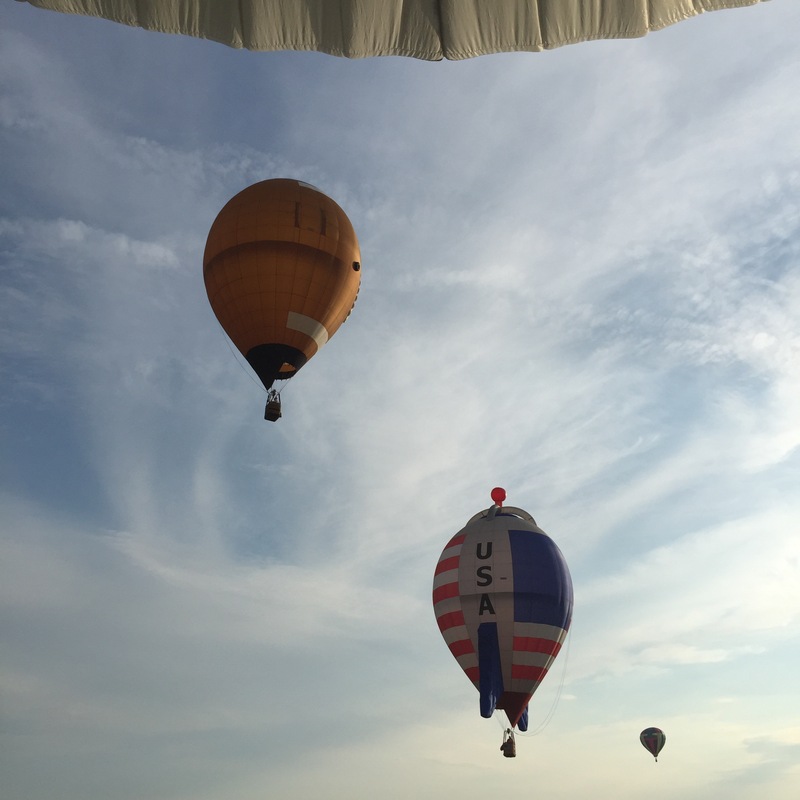 The evenings included balloon flights, tether rides and a balloon glow along with a concert on the main stage. 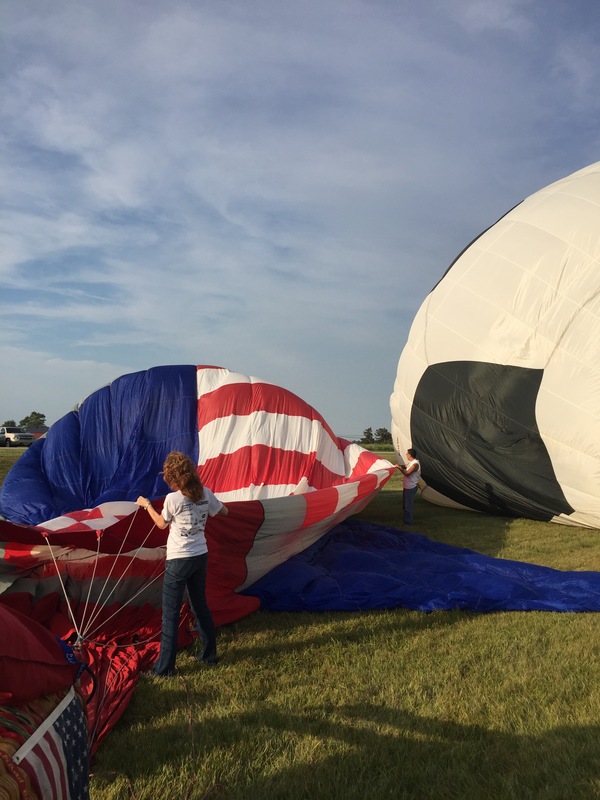 Other events included bi-plane rides and sky diving demonstrations. 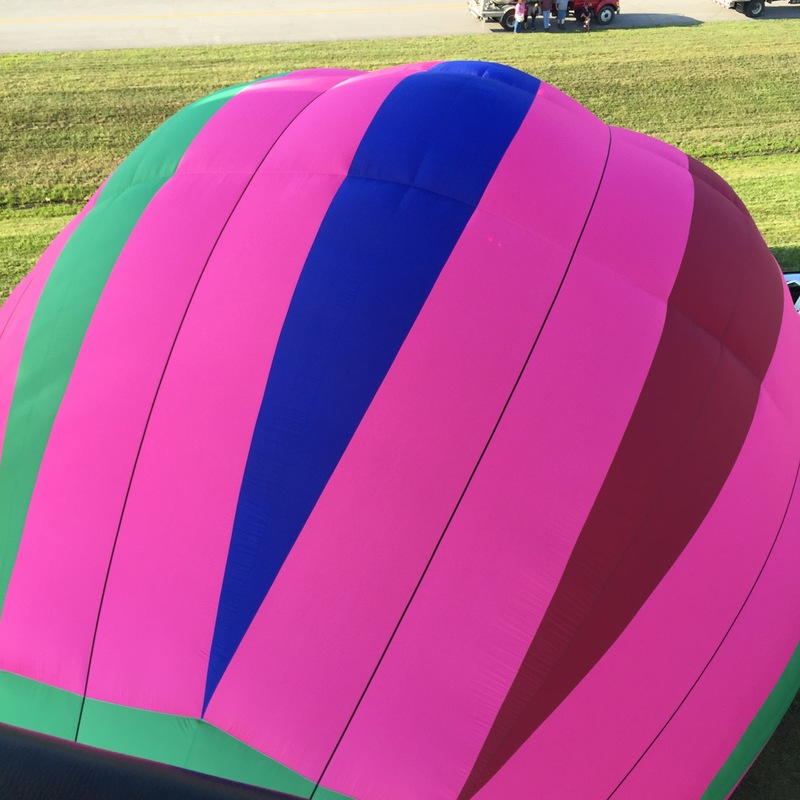 The event now over 15 years old is a great opportunity for residents and visitors to area to see balloons and other aviation activities. 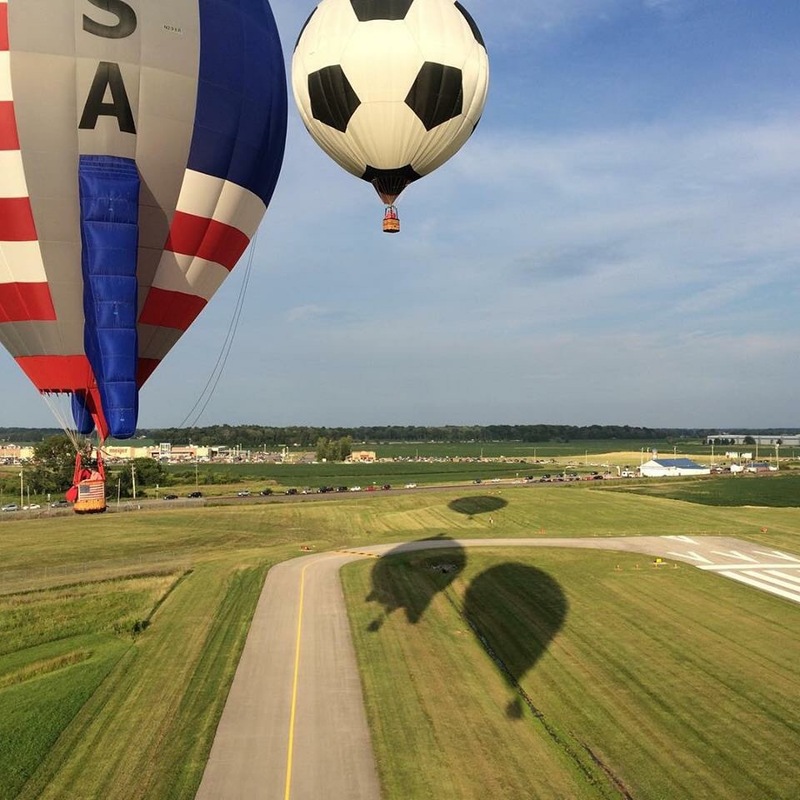 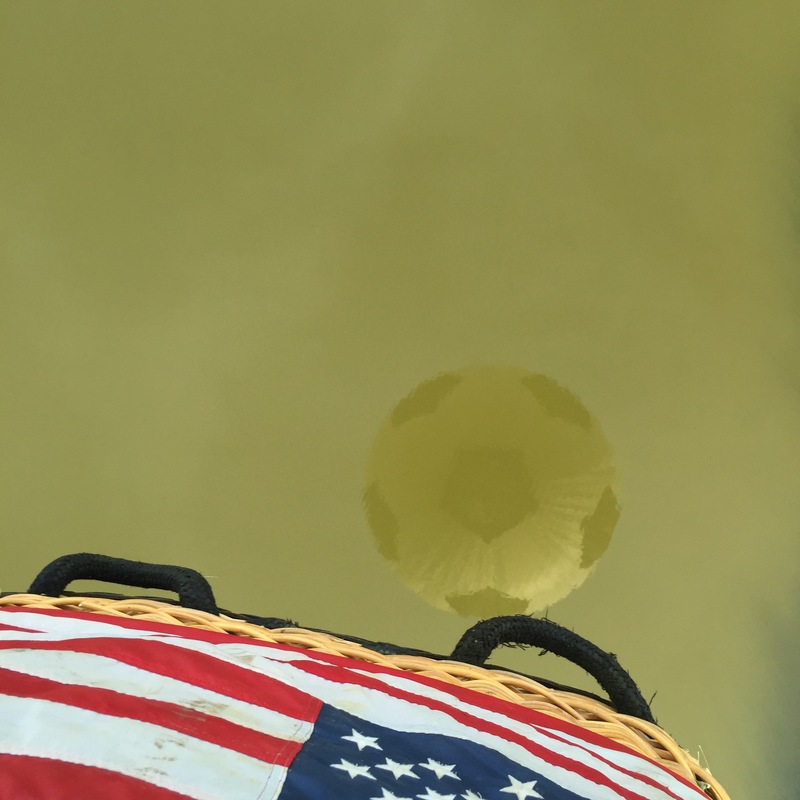 SkyCab balloons in attendance included the American Rocket, the Soccer Ball and Touchdown. 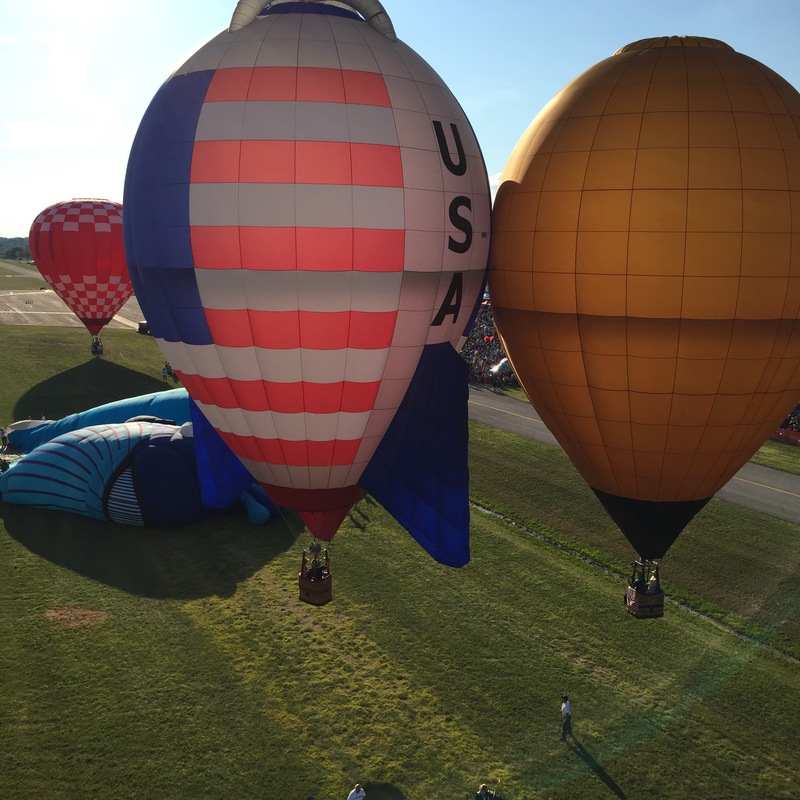 Check out our photos here and on Facebook. 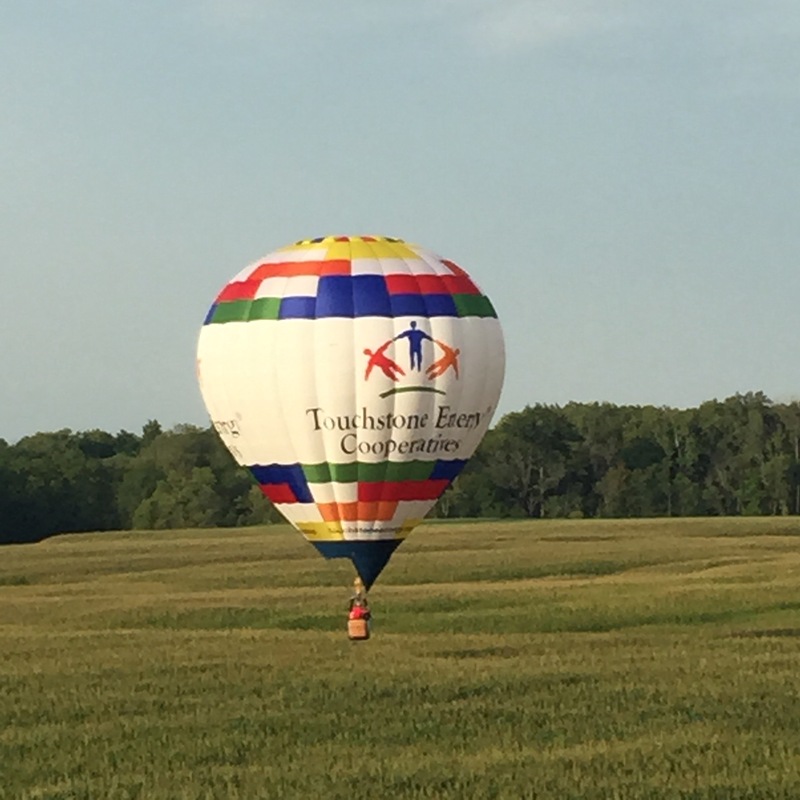 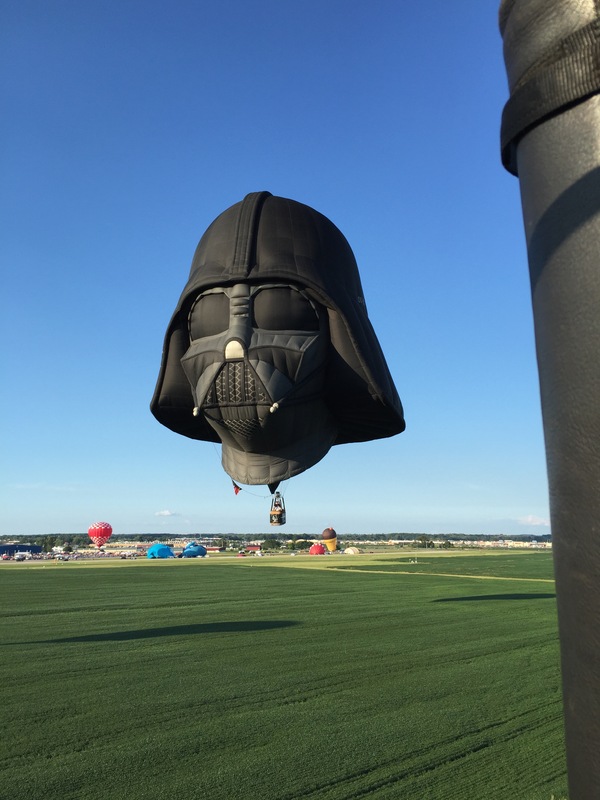 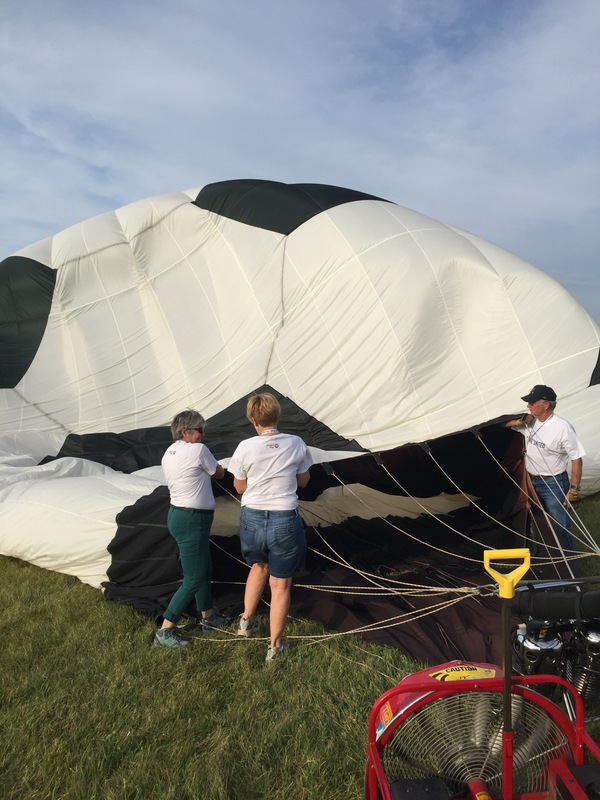 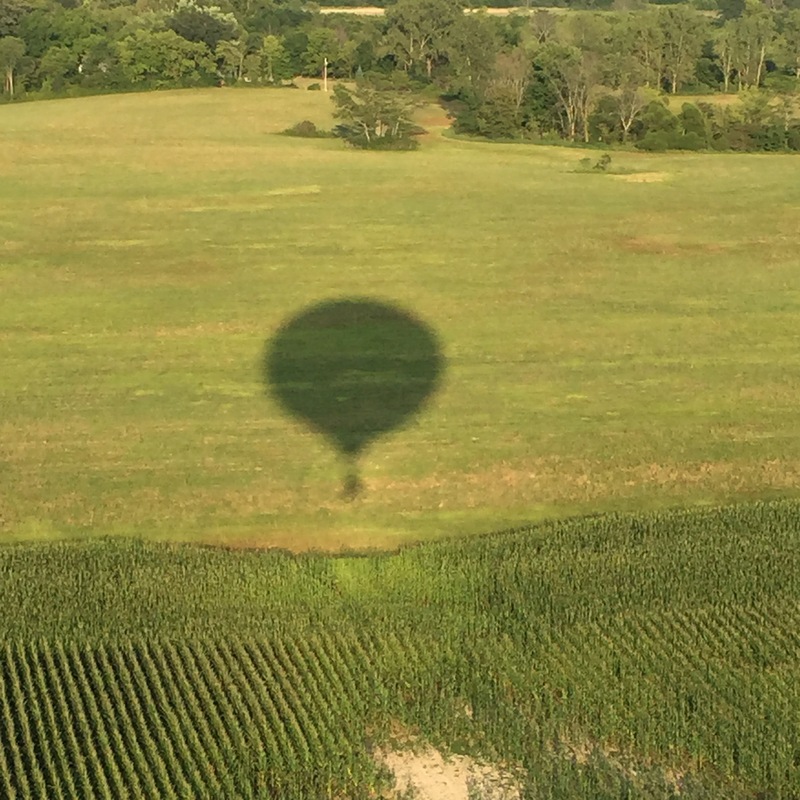 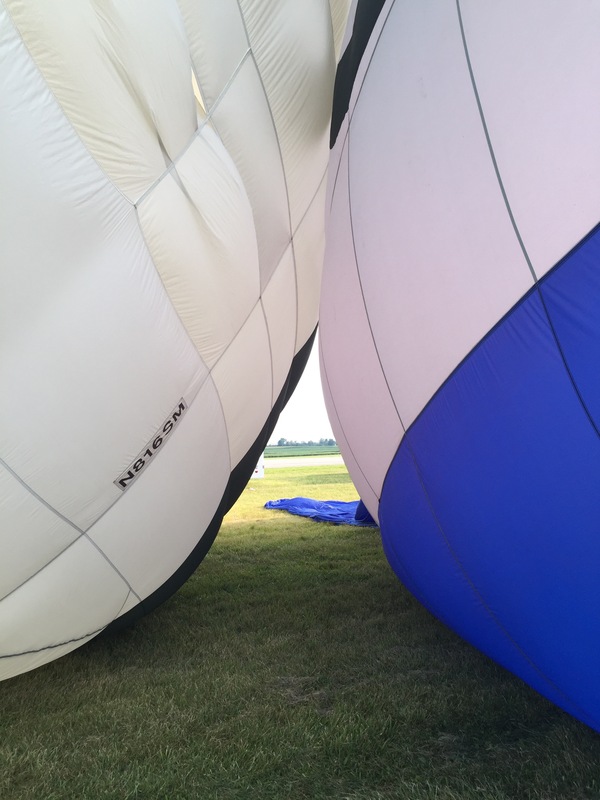 All Ohio Balloon Event 2015.